He made pioneering contributions to understanding the behaviour of gases and liquids at ultra-small length-scales, work which is now underpinning a broad range of key technologies for the 21st century. Following postdoctoral research in Berlin and Cambridge his first Lectureship was held at the University of Aberdeen from 1996 to 2000. Jason always spoke warmly of his time at Aberdeen and it was clearly influential in shaping his outlook and future career. Indeed, this experience sparked his affinity for Scotland to where he would return for the remainder of his career. Jason then spent two years at King’s College in London as a Lecturer and ExxonMobil Fellow before being appointed Weir Professor of Thermodynamics and Fluid Mechanics at the University of Strathclyde in 2003, a remarkable leap which marked a young and rapidly developing talent. At the University of Strathclyde, Jason built a strong and internationally renowned research group, while also serving for a period as Head of the Department of Mechanical and Aerospace Engineering and founding the Scottish Universities Insight Institute. This was an extremely productive period of his career when he developed a range of novel computational methods to model new gas and liquid flows. On moving back to Scotland, Jason made the city of Glasgow a home with his wife Alex and their daughter Zoe who was born in 2007. He developed a great love for Scottish culture and enjoyed annual excursions to the Western Isles. 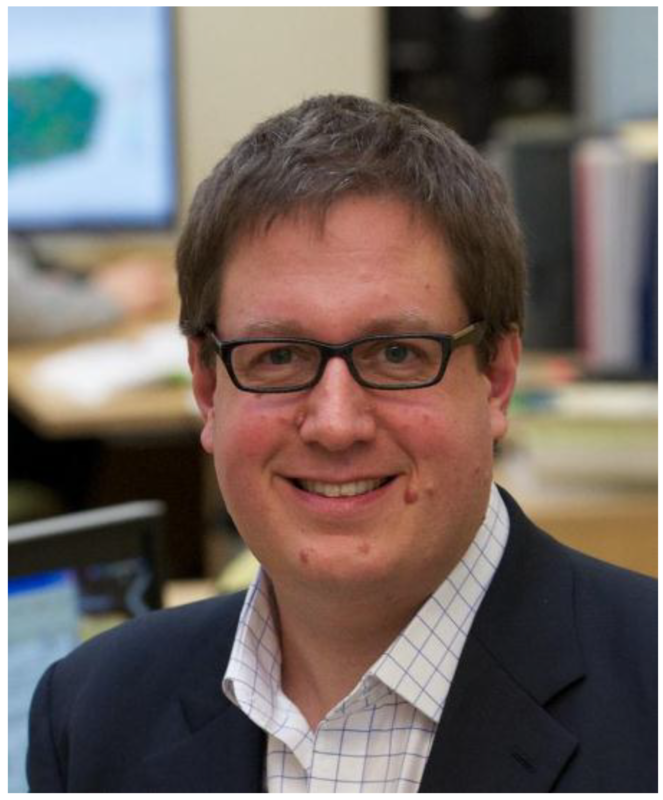 Following ten years at the University of Strathclyde, Jason was appointed as the ninth incumbent of the Regius Chair of Engineering at the University of Edinburgh in 2013, where he also served as the Director of Research in the School of Engineering. During his time at the School, Jason continued to develop his research vision and was appointed Royal Academy of Engineering Chair in Emerging Technologies last year. The Chair was a platform for the translation of his work on engineering science into an integrated set of tools for the design and development of key technologies for the 21st century. In addition to his academic work, Jason co-founded Brinker Technology Ltd in 2002, a spin-off from research at the University of Aberdeen, which won the Queen’s Award for International Trade in 2012. He also contributed through advisory roles, including periods as a member of the Scottish Science Advisory Council and the Cabinet Office Science and Technology Honours Committee, and he strongly supported the work of the Learned Societies of which he was a Fellow. Jason travelled widely, holding visiting positions at Oxford, Cambridge and Johns Hopkins University during his career. In 2016, he was named an Honorary Professor of Xi’an Jiaotong University. Although Jason was a busy and highly successful academic, he was generous of his time and energy in supporting many younger colleagues. It is testament to his mentoring that so many of his former students have gone on to lead successful careers in both academia and industry. Jason has gifted the engineering profession a wealth of new ideas, methodologies and design tools, a legacy whose impact will reverberate long into the future. He will be sorely missed by many as a friend, colleague and mentor. Jason is survived by his wife, the historian Professor Alexandra Shepard and their daughter Zoe.